Just 113km south of Darwin is the small township of Adelaide River. Besides being an absolutely beautiful pit stop on many a long drive south, Adelaide River boasts some very interesting attractions. There is a great fuel stop here where you can buy food and take down by the river for a quiet picnic. However, when in the Territory stay away from the water, as crocodiles are known to attack! While this article is about the War Cemetery located here, I must mention the Adelaide River Railway Heritage Precinct. First constructed as part of the North Australian Railway in the 1880's, the station was closed around 1976 due to damage caused by Cyclone Tracy in 1974 and a general decline in passenger numbers. 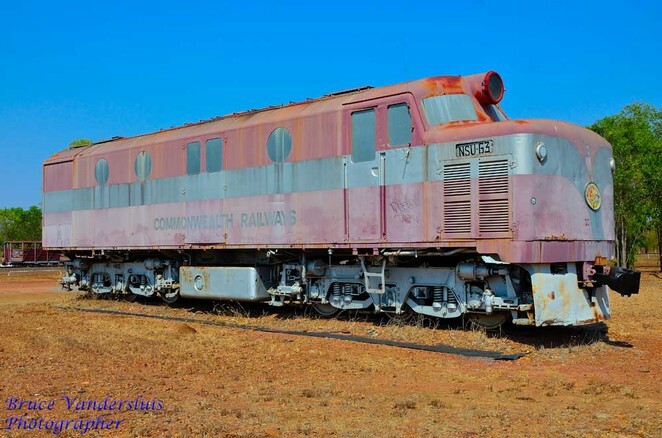 Now protected by the National Trust and administered by the Friends of the North Australia Railway Society the precinct is open to visitors for a small donation. 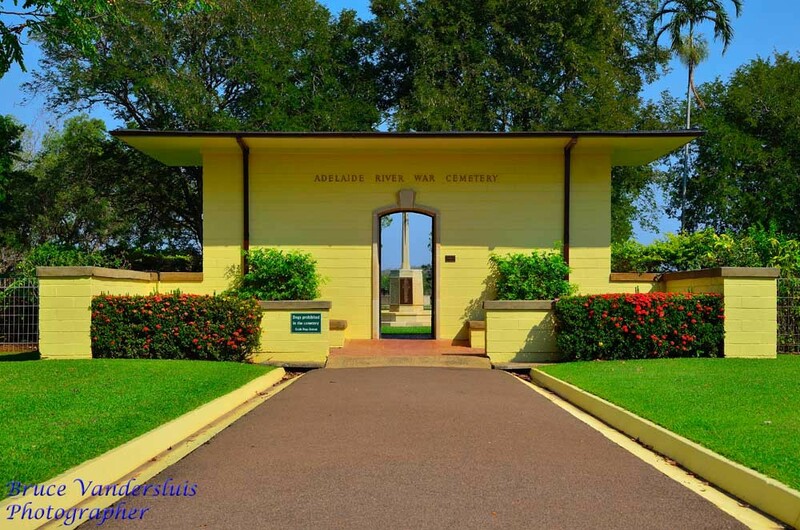 Adelaide River played a major part in the protection of northern Australia during World War II being the location of the headquarters of a large military base including military hospitals. 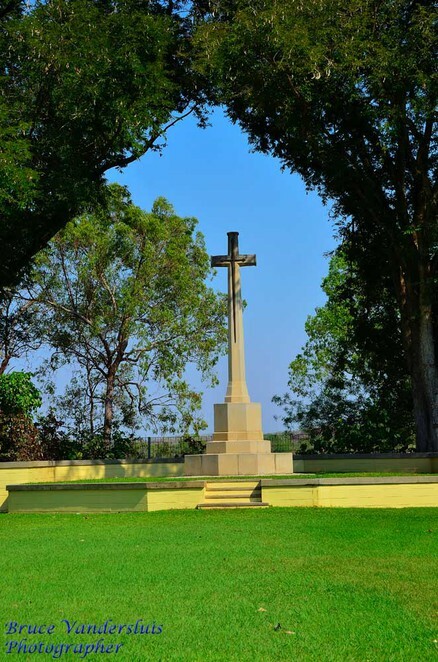 Today this War Cemetery provides a fitting tribute to those who lost their lives as a result of attacks on Australia during the conflict. While not large in comparison to others around the world, Adelaide River War Cemetery contains 434 graves, comprising 14 air personnel of the RAF, 12 unidentified personnel of the British Merchant Navy, 1soldier of the Canadian Army, 18 sailors, 181 soldiers and 201 airmen of the Australian Forces and seven from the Australian Merchant Navy. It is just a short sign posted drive in from the Stuart Highway. 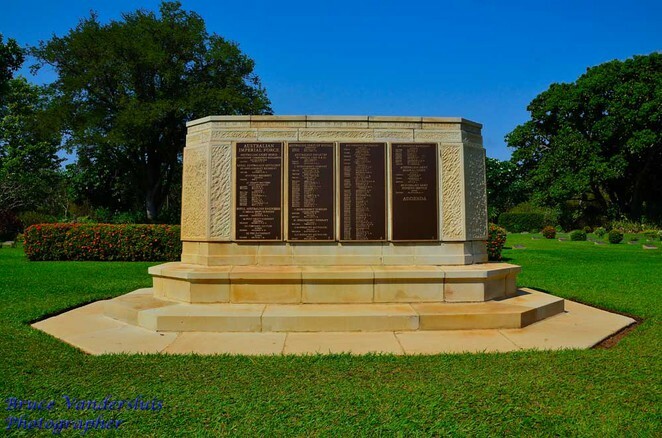 A memorial to the missing honours a further 292 servicemen and women lost to the north of Australia. 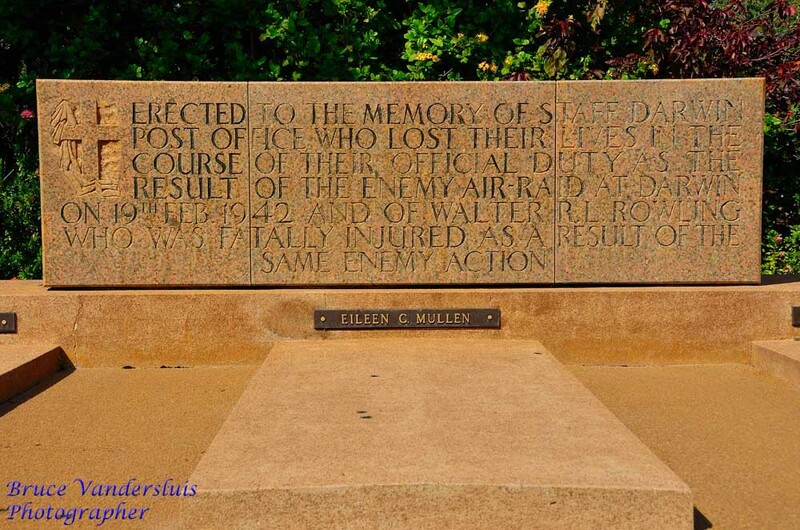 There is a civilian section which commemorates non-military individuals including 9 people who were killed by a direct hit on the Darwin Post Office during the bombing of Darwin on 19 February 1942. I have visited this cemetery many times as I have driven 'down the track' on our way 'south' and back again and each time I am amazed by the peace I feel here. I almost feel guilty knowing that the whole reason it is here is because the world was not at peace, however while I contemplate this, I am grateful for those who were prepared to give their lives for others and to protect our wonderful way of life.